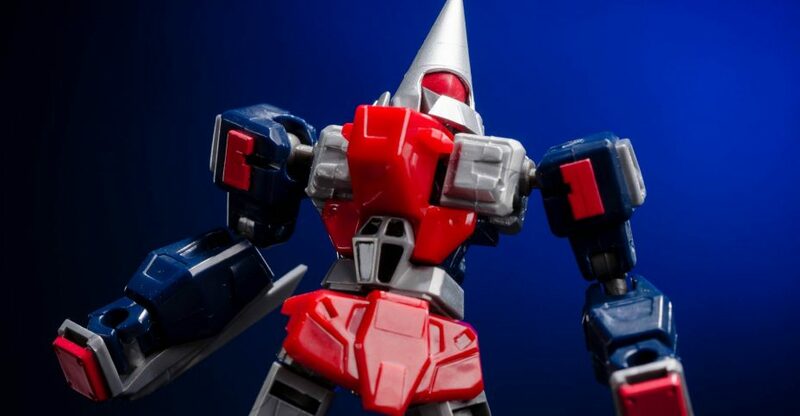 We are capping off our look at the rebirth of Machine Robo (aka Go-Bots) today with a look at Rod Drill aka Screwhead! Rod Drill is another character that had some exposure here in the States and children of the 80’s probably remember. He’s a bit smaller than the rest but packs a ton of articulation into his little frame. He comes packed with pile driver weapons and one of those awesome configurable bases. Let’s take a closer look after the break courtesy of Big Bad Toy Store! 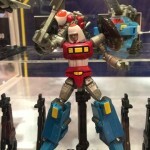 Related Big Bad Toy Store Links: Eagle Robo (Leader 1), Bike Robo (Cy-Kill), Battle Robo (Tank), Rod Drill (Screwhead), All Machine Robo.